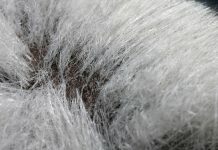 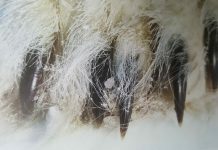 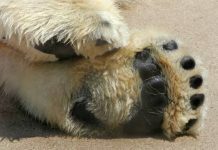 Why Do Polar Bears have Black Skins? 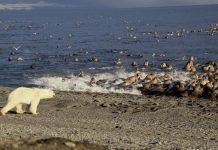 Do Polar Bears Eat Dolphins? 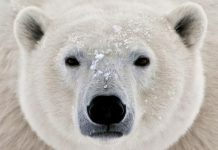 Is a Polar Bear a Mammal? 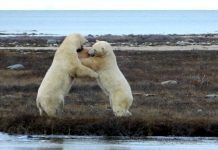 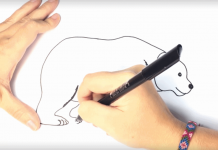 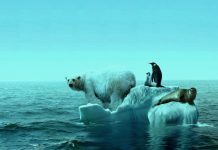 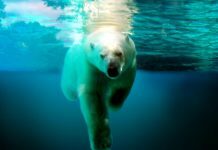 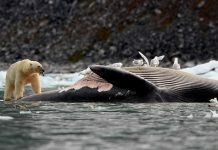 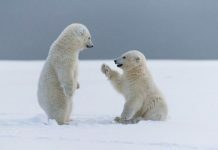 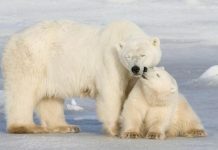 – Are Polar Bears Mammals? 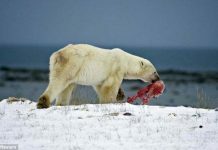 Is a Polar Bear a Carnivore? 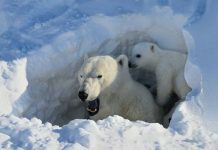 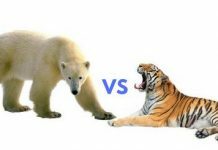 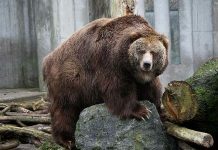 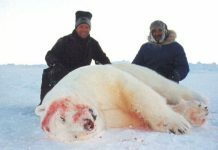 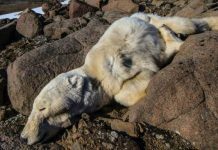 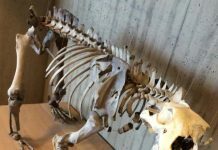 – Are Polar Bears Carnivores? 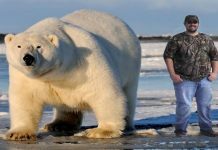 Are Polar Bears Endangered? 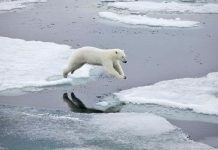 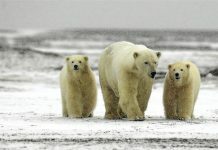 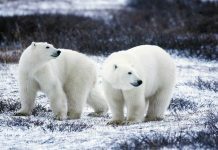 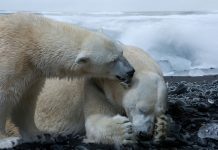 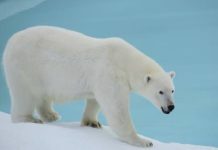 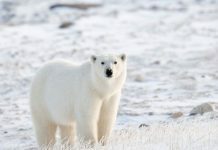 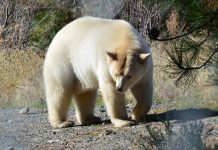 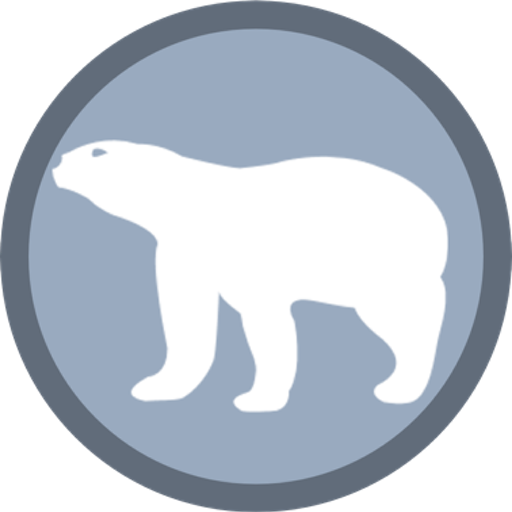 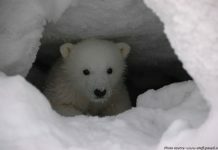 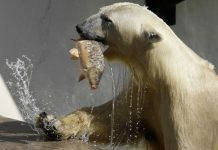 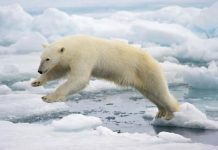 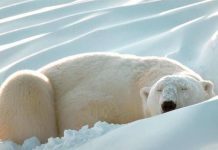 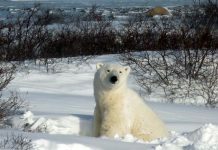 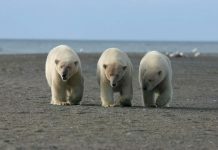 | Why are Polar Bears Endangered?